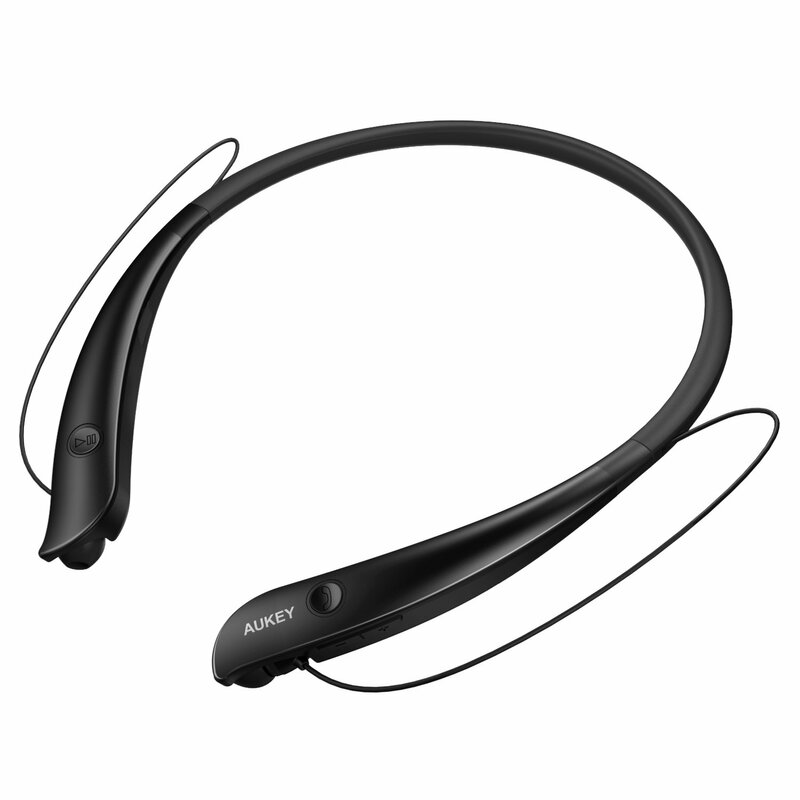 Home › Electronics › Aukey Bluetooth Headphones Neckband In-Ear Headsets With Built-In Microphone ..
Aukey Bluetooth Headphones Neckband In-Ear Headsets With Built-In Microphone ..
Bluetooth 4.1 Experience the latest in Bluetooth audio with A2DP, improved connectionstability, faster pairing, lower latency, and lower power consumption fromconnected devices (like your phone) when wirelessly streaming audio. Up to33ft wireless range. Great Sound, Comfortable Fit With a comfortable fit and clear sound the EP-B20 earbuds will make you feellike there's nothing between you and your music. Free yourself from managingyour phone when making or receiving calls. Great to use for work outs, duringcommutes, traveling, or on the go at the office. 24 Month Warranty Whether it's your first AUKEY purchase or you're back for more, rest assuredthat we're in this together: All AUKEY products are backed by our 24 MonthProduct Warranty.